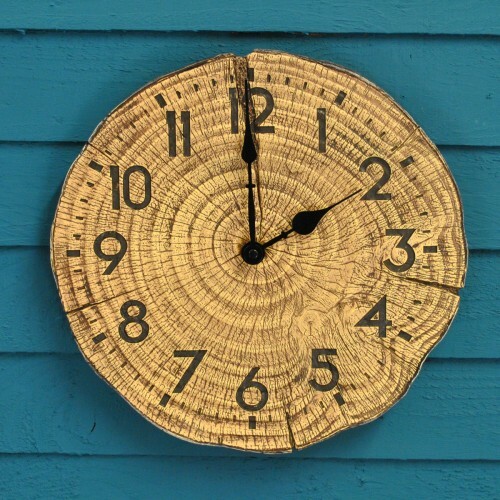 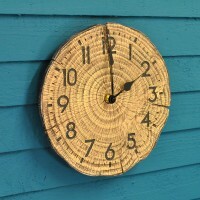 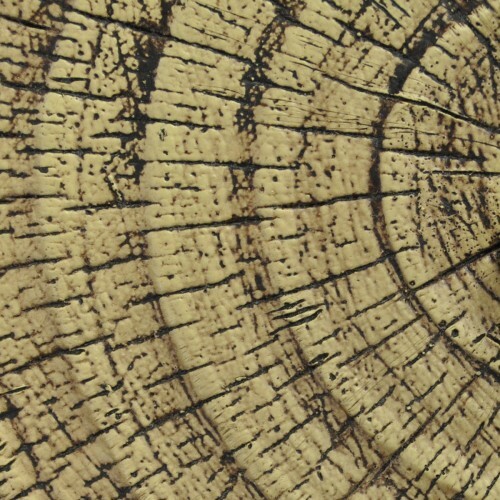 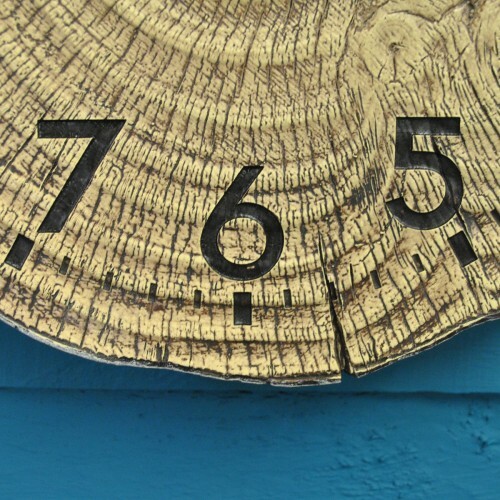 This unusual wall clock features a realistic tree trunk effect. 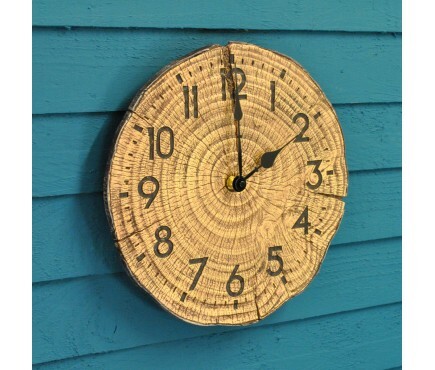 Unlike real wood, this clock is crafted from weather resistant Polyresin which is rot free and extremely durable. Featuring Quartz accuracy, this clock also has clear numbers in black which are easy to read from a distance.